Following a few days of countdowns, The Source has finally revealed its Canadian Black Friday deals. 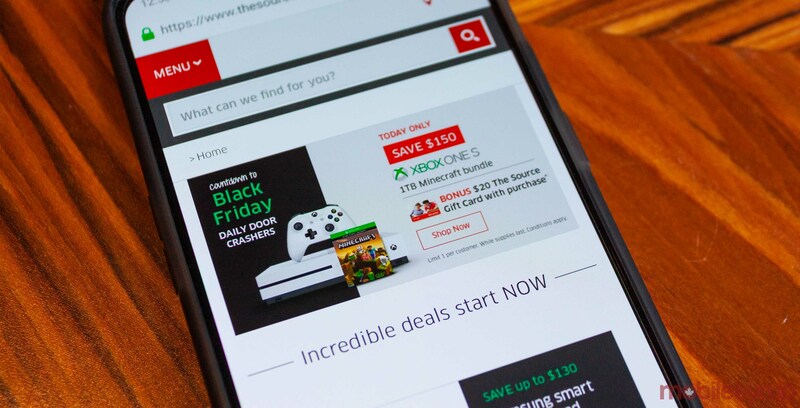 The electronics retailer’s Black Friday sales will run from November 22nd to 25th. The full list of offers can be viewed here, while a breakdown of some of the most notable promotions can be found below.